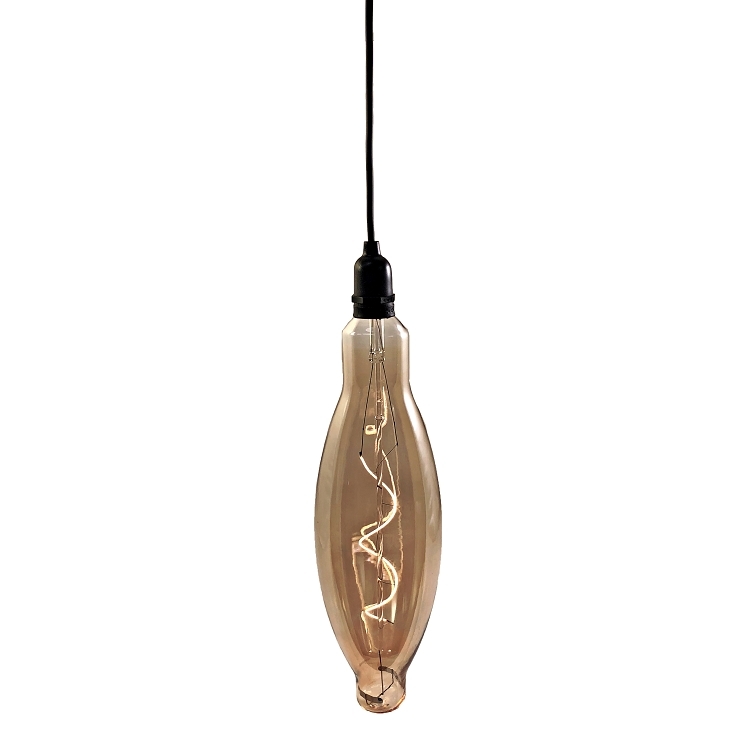 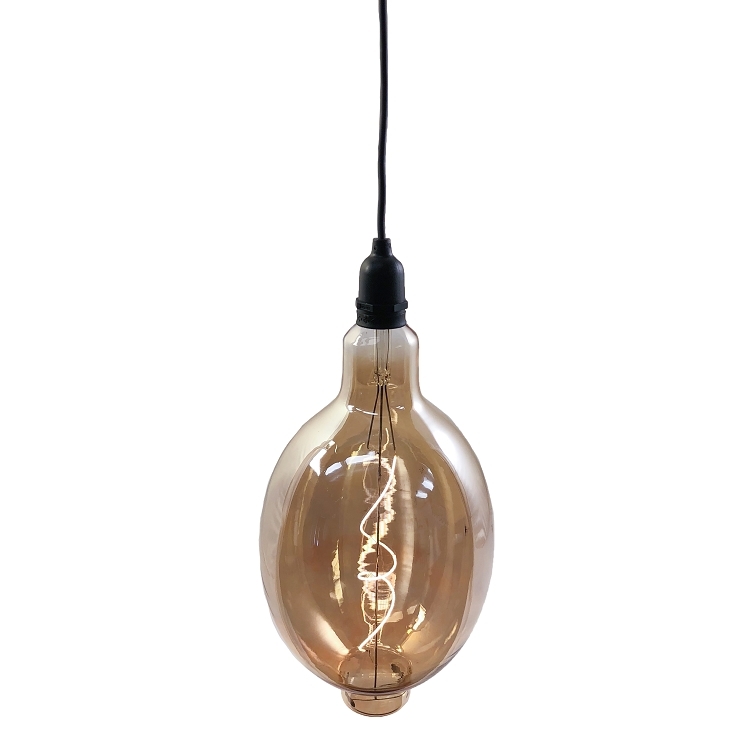 Create an oversized statement with our vintage, Edison Style, hanging lights. 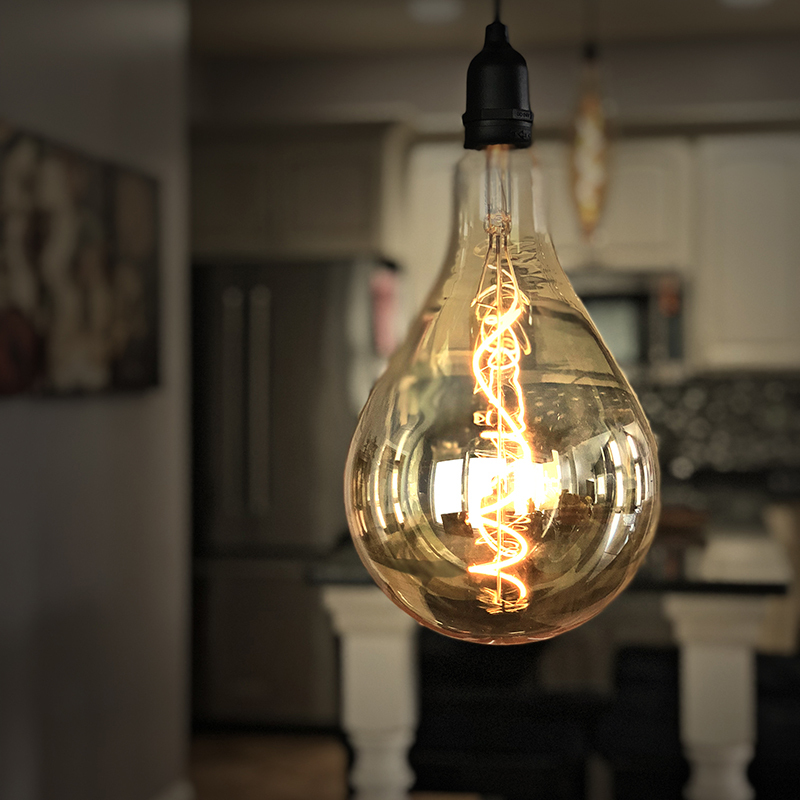 We combine state-of-the-art LED technology with large glass bulbs reminiscent of turn of the century Edison style bulbs. 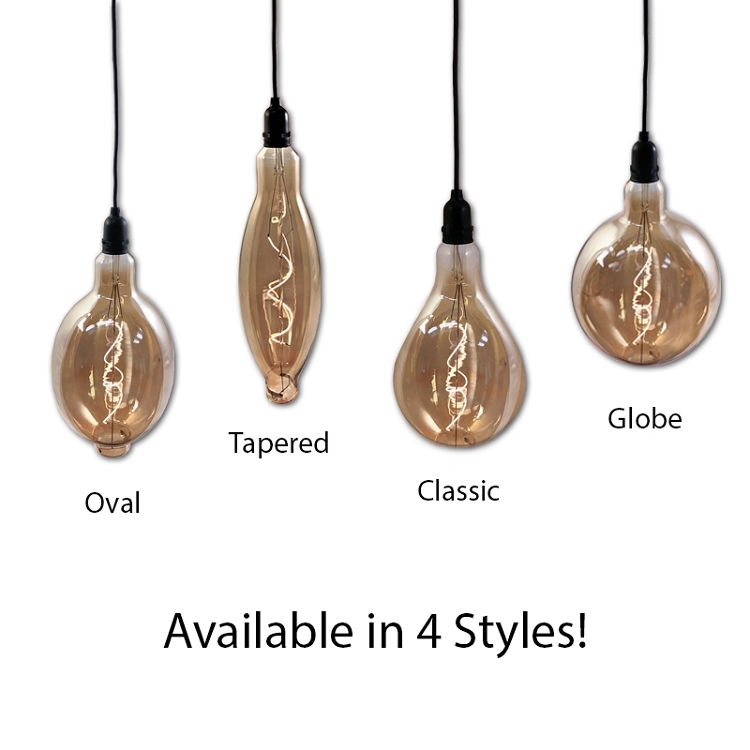 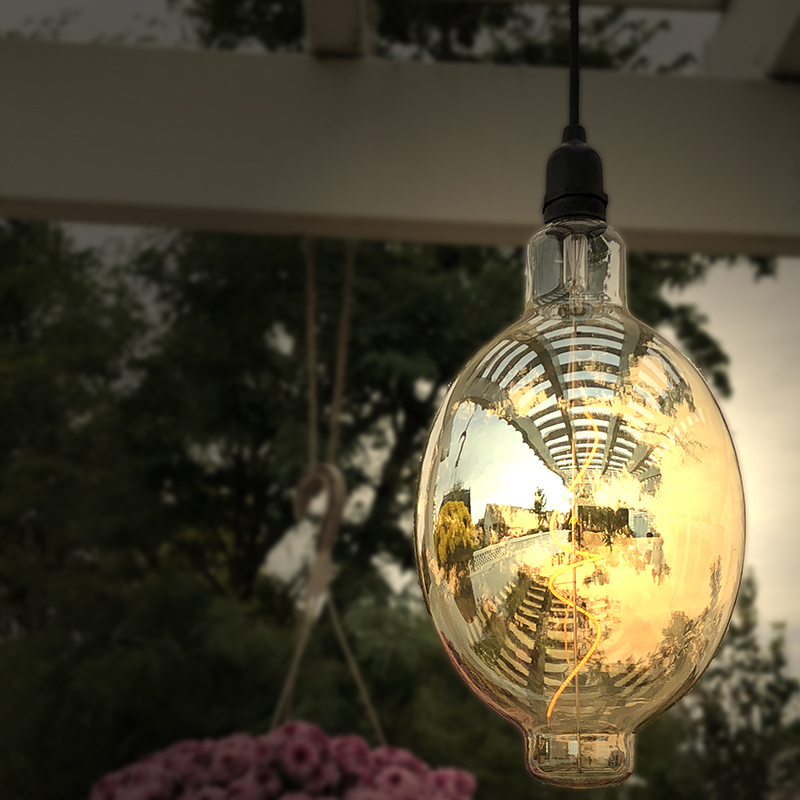 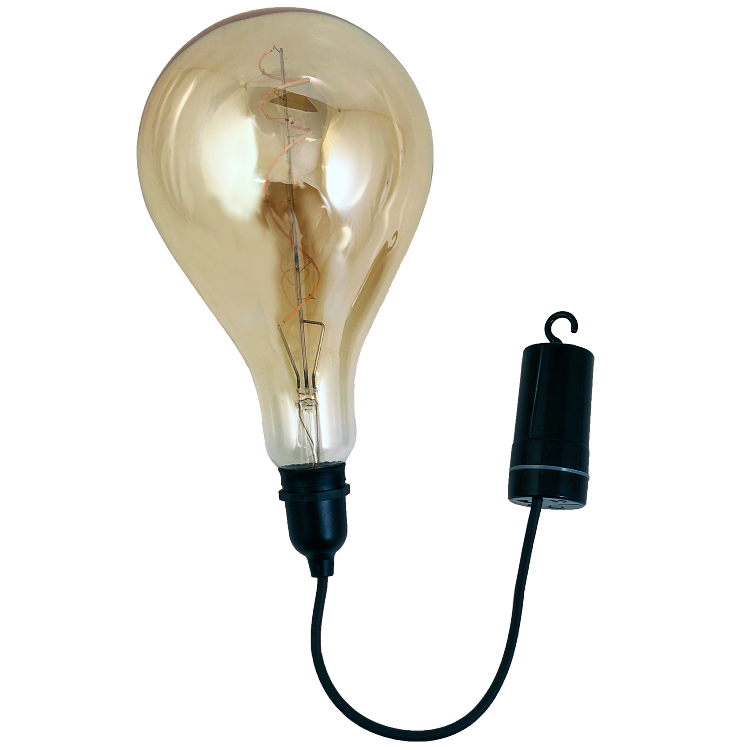 Each bulb has an antique patina finish and is powered by batteries, allowing for easy indoor or outdoor use. 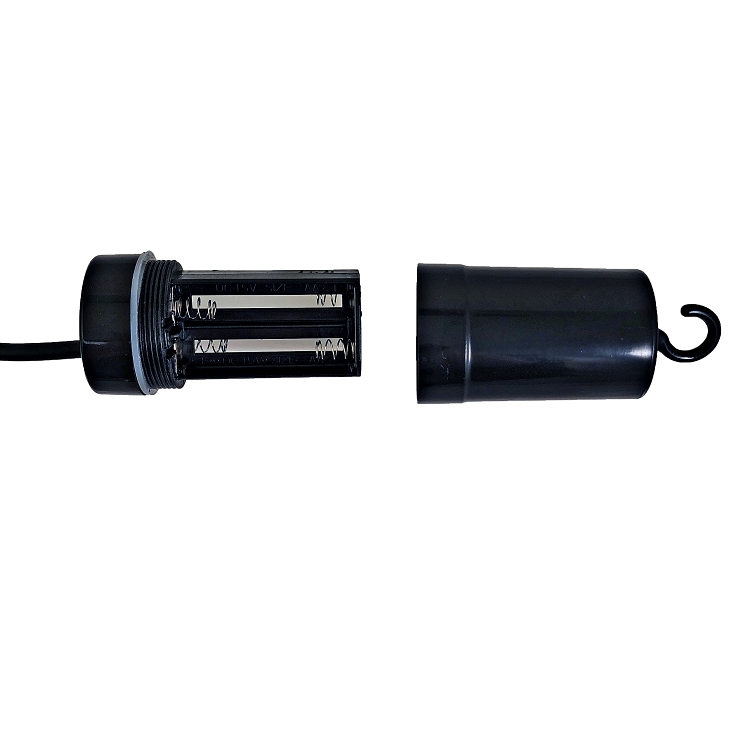 Hang virtually anywhere with conveniently attached hanging hook. 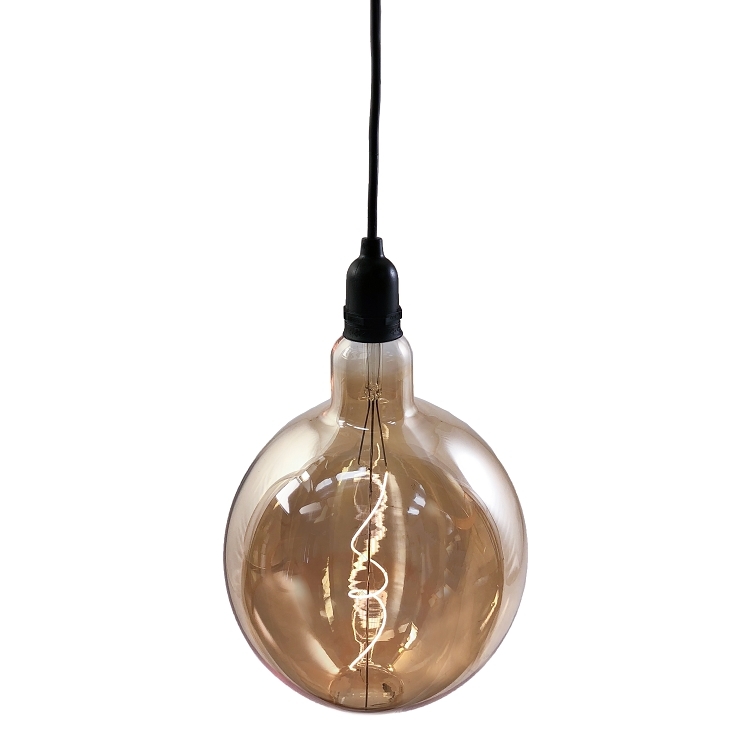 Make any spot or decor memorable with our RetoEssence Vintage Lights. 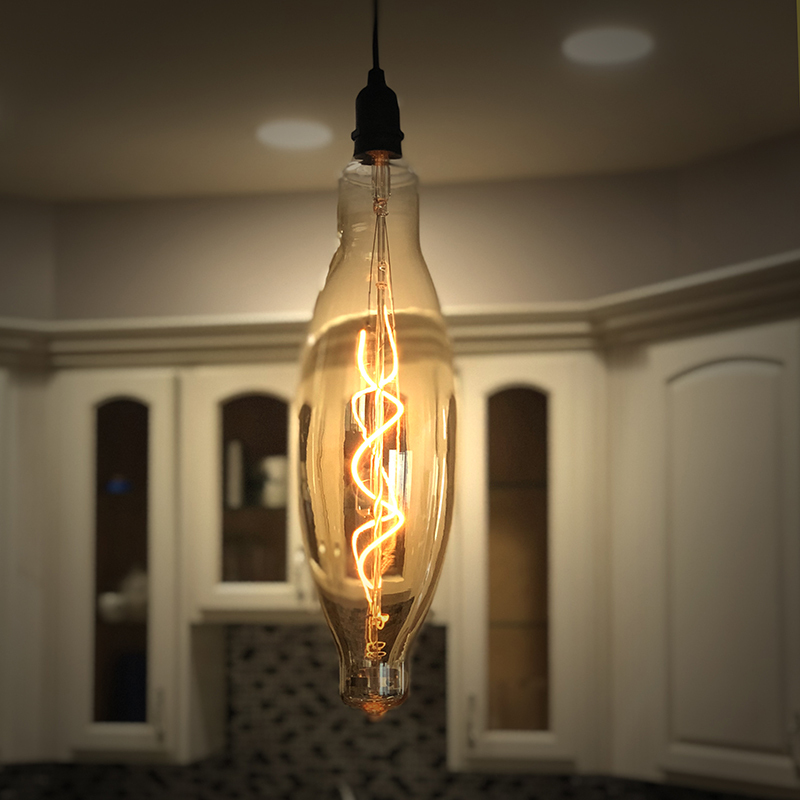 Glass bulb with spiral warm white LED filament. 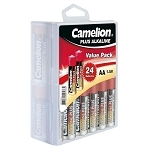 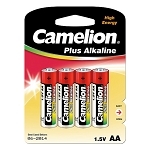 Battery Life: Up to 120 hours, 20 days, of illumination using the 6-hour daily timer and alkaline batteries. 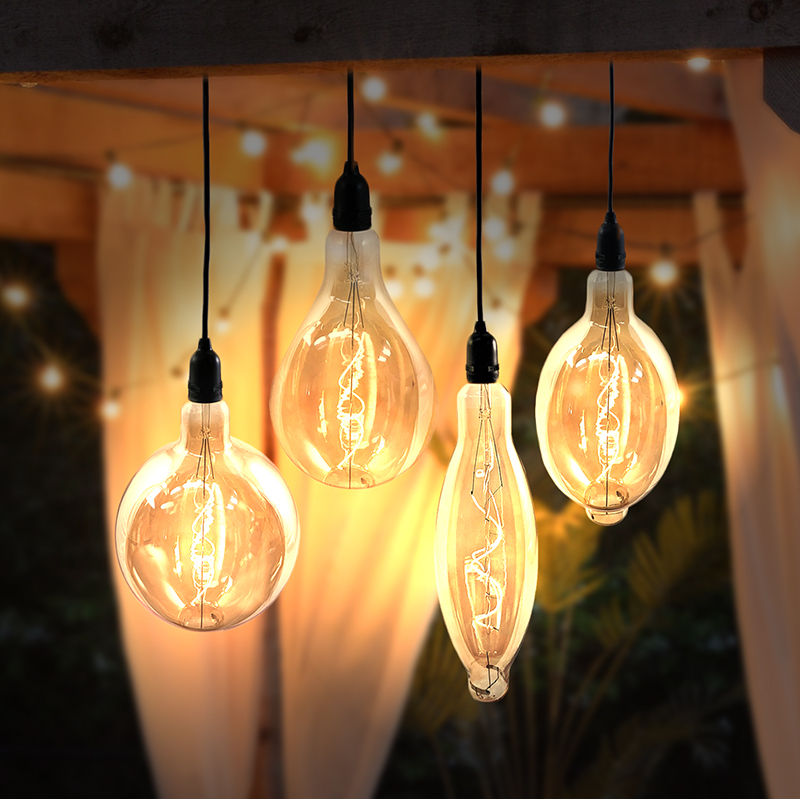 Bulb Life: Up to 10,000 hours of illumination. 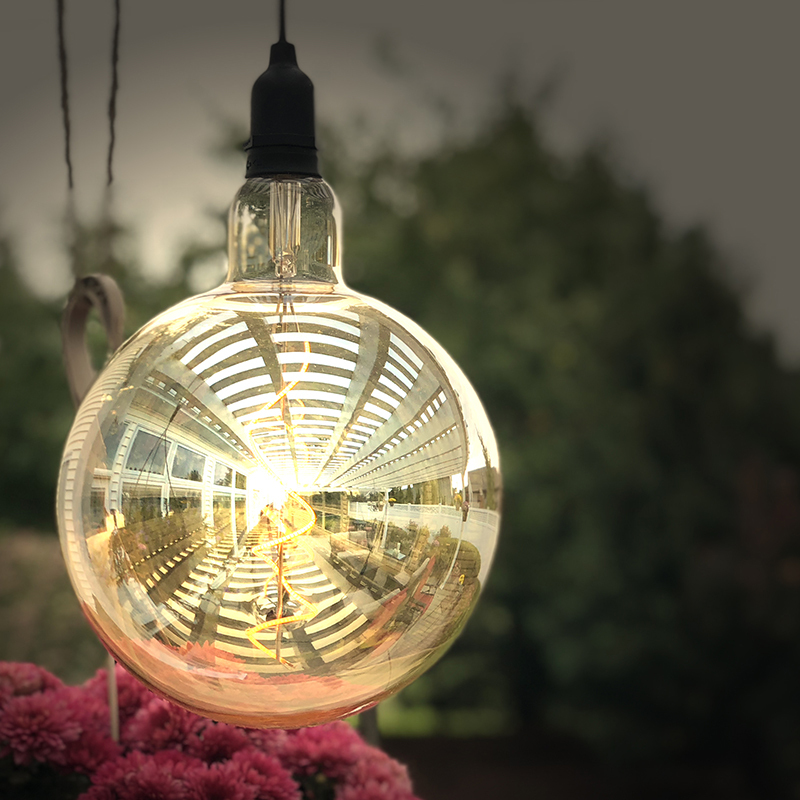 Oval: 7.09" x 7.09" x 13.78". 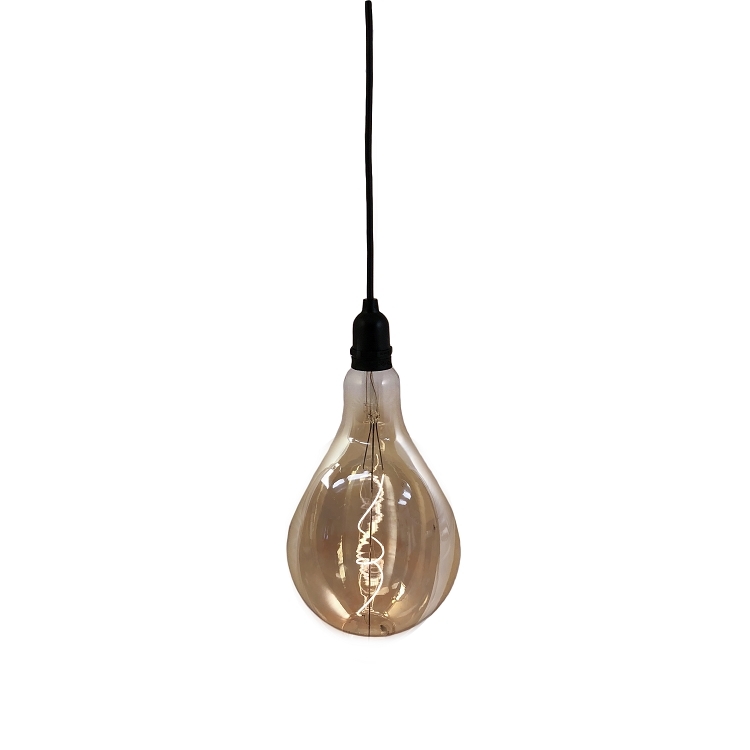 Total length from hanging hook to bulb: 28.62"